Join Andrew and the Enza Zaden team for a field day event. East coast growers and dealers are invited to the Enza Zaden Myakka Research Station for a day of in-depth conversation with Enza Zaden product specialists, breeders and sales representatives. Guests will get a closer look at Enza Zaden varieties and a sneak peak of new developments to come. Plus, visitors will be able to speak directly with the product development team and provide feedback or insight to influence the direction of Enza Zaden breeding programs. A large part of a successful breeding program is due to communication with local growers. Enza Zaden works hard to listen and learn from local demand to develop varieties that improve production cost. High yield is no longer enough – varieties have to be uniform, have a good shelf life and be resistant to both present and developing diseases. This is where Enza Zaden comes in. Our breeders and development team improve production costs for growers. 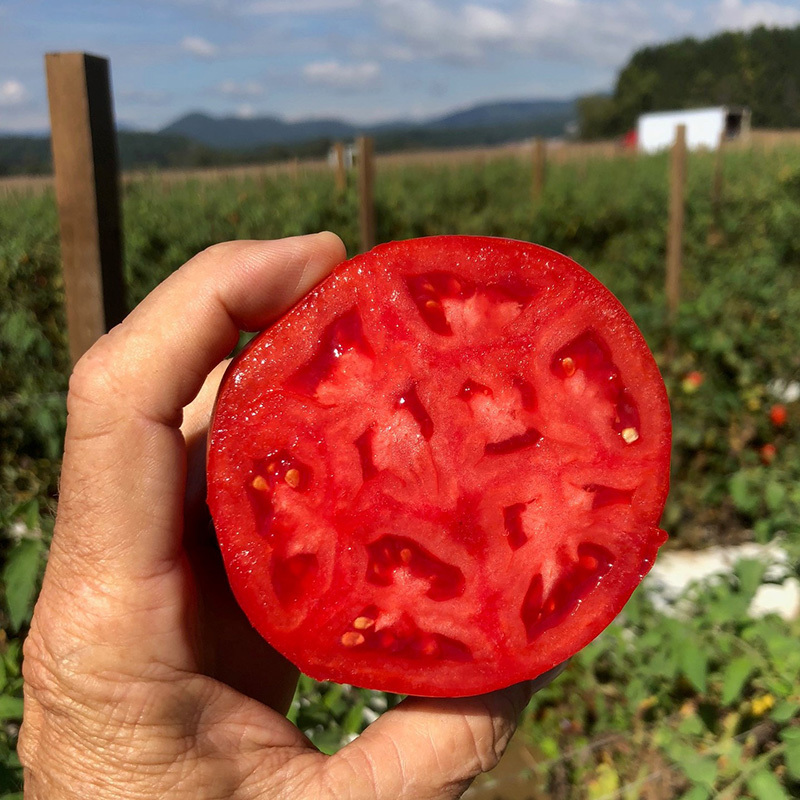 The May 14th Field Day gives local growers the platform to discuss their needs with Enza Zaden breeders, ensuring our product development team delivers varieties that improve the growers bottom line. All Enza Zaden breeding programs focus on resistances – resistance to living organisms and resistance to abiotic stress such as heat or cold. For example, Florida growers have been experiencing high TYLCY (Tomato Yellow Leaf Curl) pressure in tomato crops. 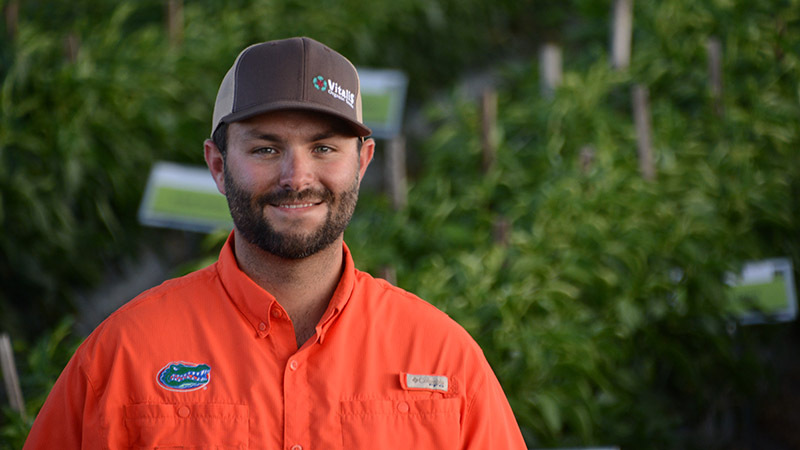 After 10 years of breeding efforts at the Myakka Research Station, the TYLCV resistance in our Winterhaven variety now allows growers to secure their production. 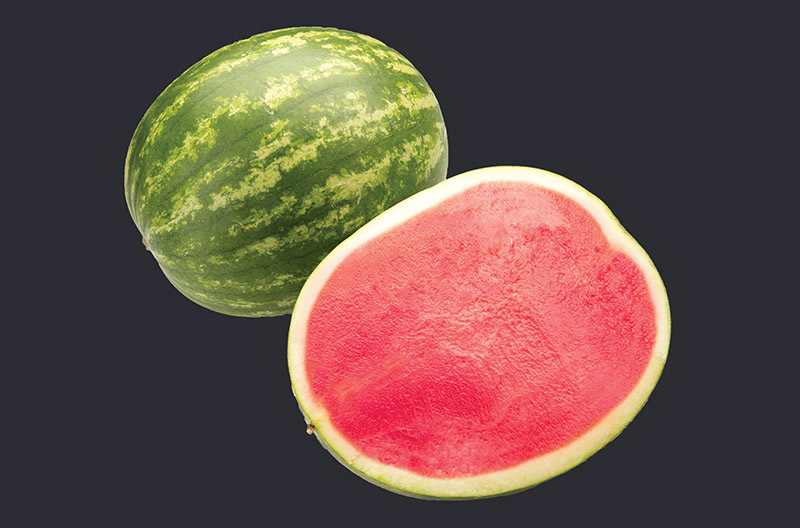 Winterhaven is a mature green determinate variety, adapted to withstand cooler weather conditions with a strong resistance package. Questions about this Field Day? Email us.